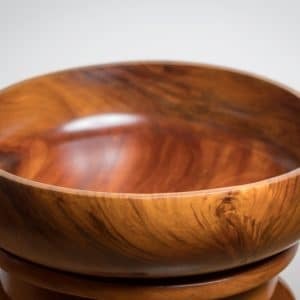 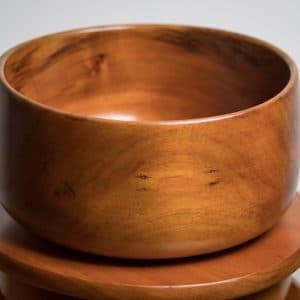 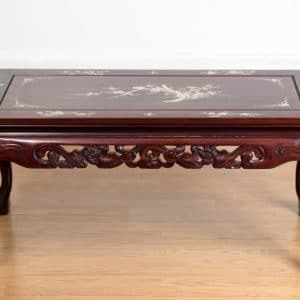 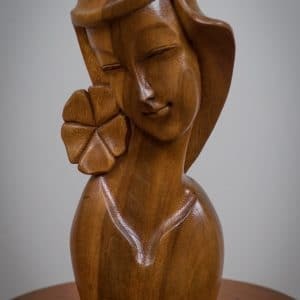 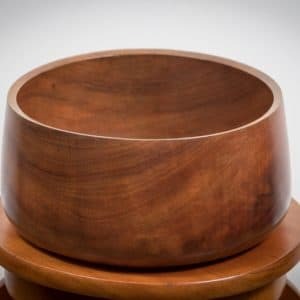 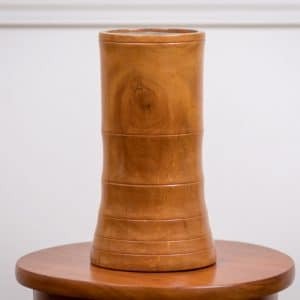 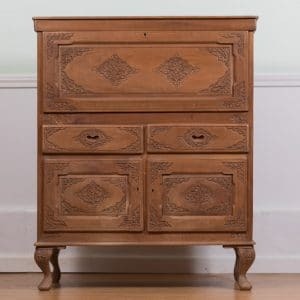 View cart “Koa Bowl” has been added to your cart. 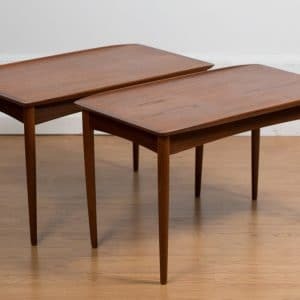 Pair of mid-century modern end tables in teak. 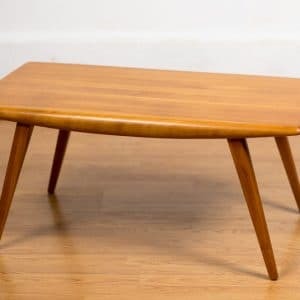 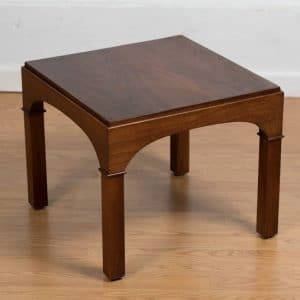 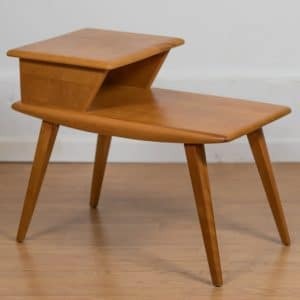 Modern style side table in walnut, circa 1960.